The Mason Dental Plan was designed to give individuals with no dental insurance an affordable solution for the entire family. With the Mason Dental Plan, you eliminate monthly deductibles and only pay when you have dental work done. Best of all, there is no waiting period and no limitations. We understand that healthcare costs are often an unexpected expense. To help you receive the care you want and need, we offer several payment options. CareCredit: This program allows you to make interest-free payments for up to a year. Click Here to apply online. Pre-Payment Discount: If you would like to save money, please take advantage of our Pre-Payment Discount. 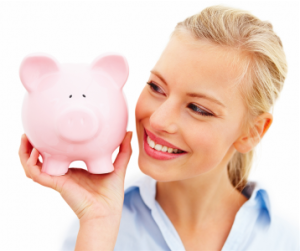 If you pre-pay your entire treatment plan with cash or check, then we will discount the entire fee by 5%. Senior Citizen Discount: Senior citizens (age 65 and over) receive a courtesy discount of 7% when paying with cash or check. This may not be combined with the Pre-Payment Discount or CareCredit. We are committed to providing you with the best possible care. 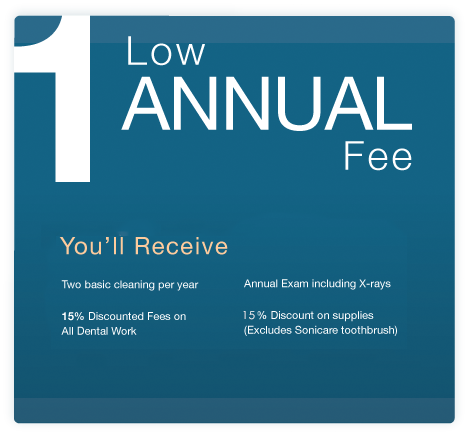 If you have dental insurance, then we will strive to help you receive your maximum allowable benefits. In order to achieve this goal, we need your assistance and your understanding of our guidelines. We will gladly discuss your proposed treatment and answer any questions relating to your insurance. You MUST realize that your dental insurance is a contract between YOU, your EMPLOYER, and the INSURANCE COMPANY. We are not a party to that contract. We must emphasize that as a dental care provider, our relationship is with you, not the insurance company. While the filing of insurance claims is a courtesy we extend to our patients, all charges are your responsibility from the date the services are rendered. We do not treat our patients who have dental insurance any differently than those who do not. We recommend the best treatment for each of our patients as we would to our own families. Each dental insurance company has several sets of rules and regulations as written in and determined by your policy. As a rule of thumb, the more you or your company pays for dental insurance, the better the coverage. Our team is very knowledgeable about dental insurance and can answer any questions related to your individual coverage. If you do not want interest-free financing, then we can recommend treatment to keep your costs below a certain dollar amount.